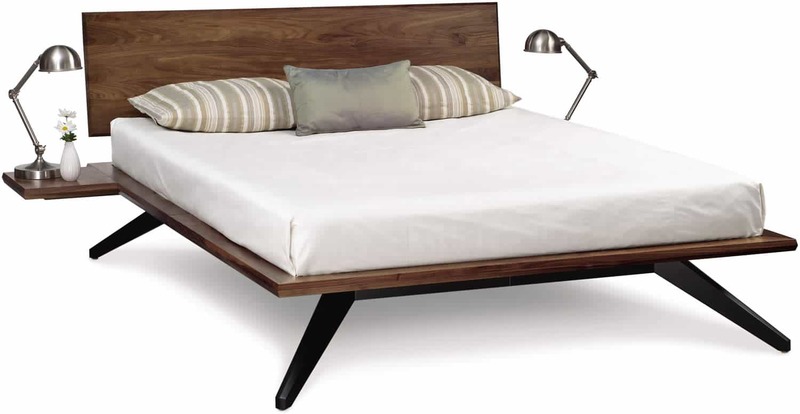 A true platform bed, Astrid may be ordered with 1 or 2 headboard panels. 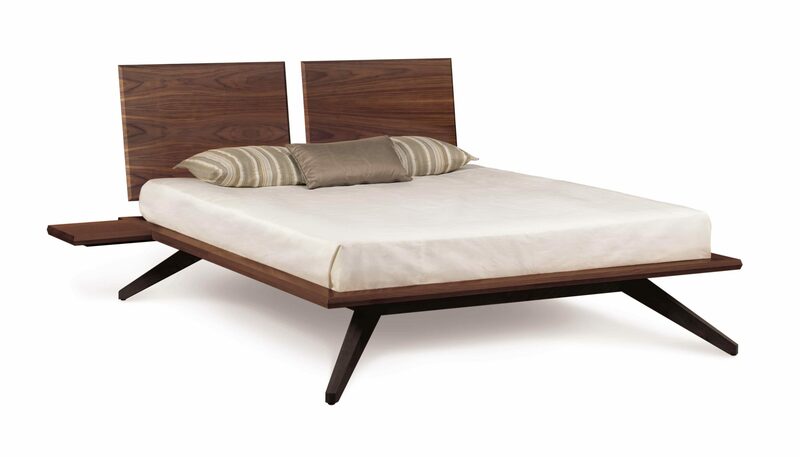 The Astrid Bedroom is crafted in solid walnut with dark chocolate maple bases. 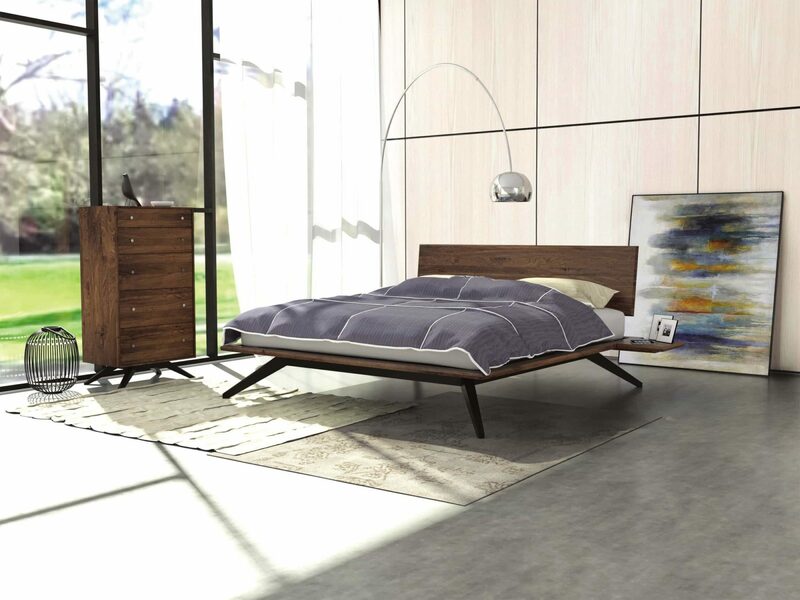 The Astrid Bedroom is also crafted in a combination of solid cherry or solid maple with several finish options. The finish is GREENGUARD Certified for low chemical emissions.